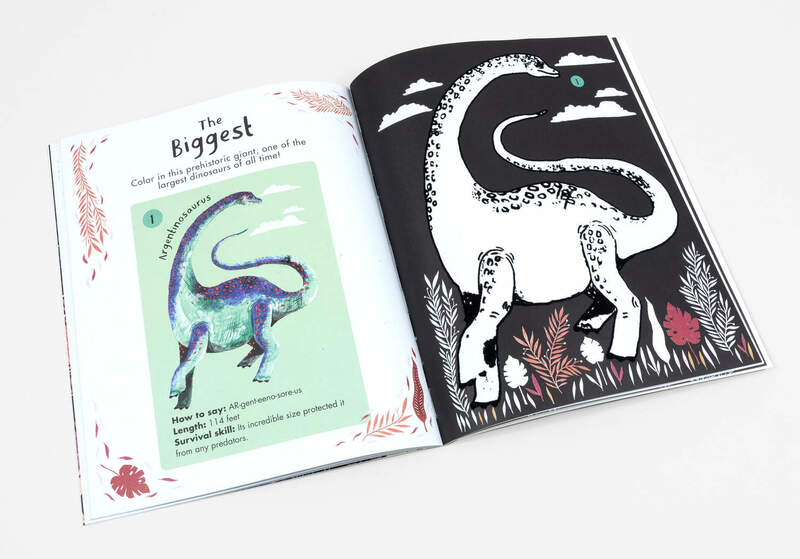 Color in the prehistoric world with this touch-and-feel coloring book! 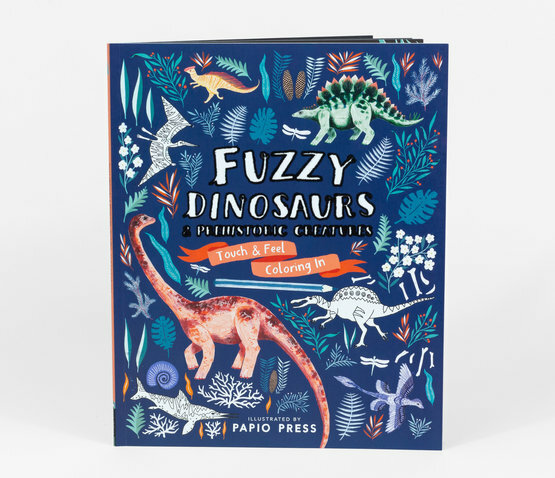 Meet the plant-eaters, the meat-eaters, the sea-dwellers and the high-fliers as you learn fascinating facts for every prehistoric creature. 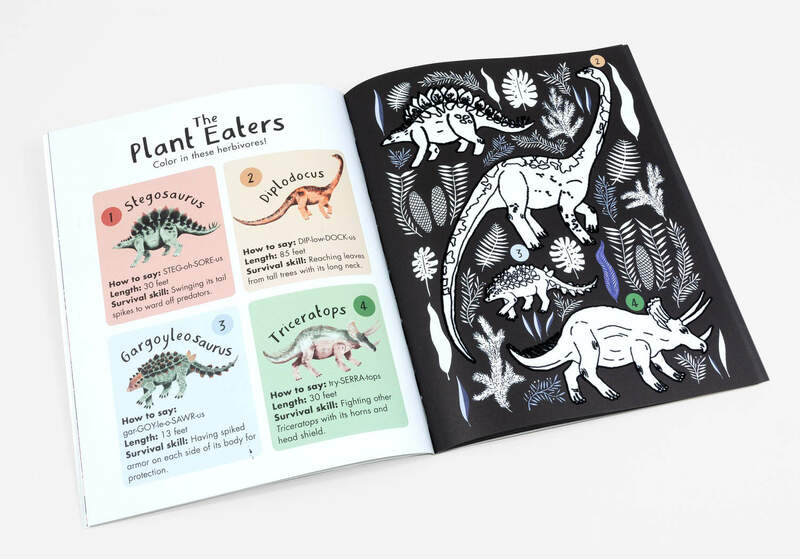 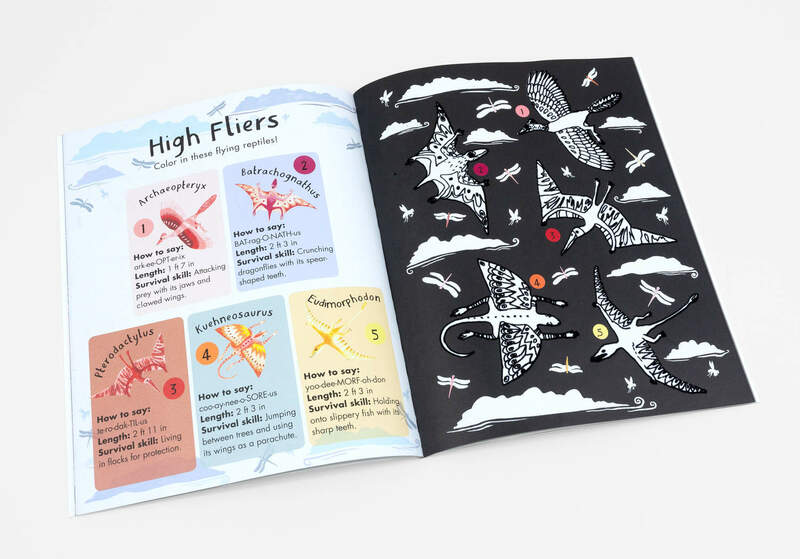 Featuring some of the world’s best-loved and most spectacular dinosaurs to colour, from the tiniest Compsognathus to the gigantic Argentinosaurus, there are seven prehistoric flocked charts to complete. 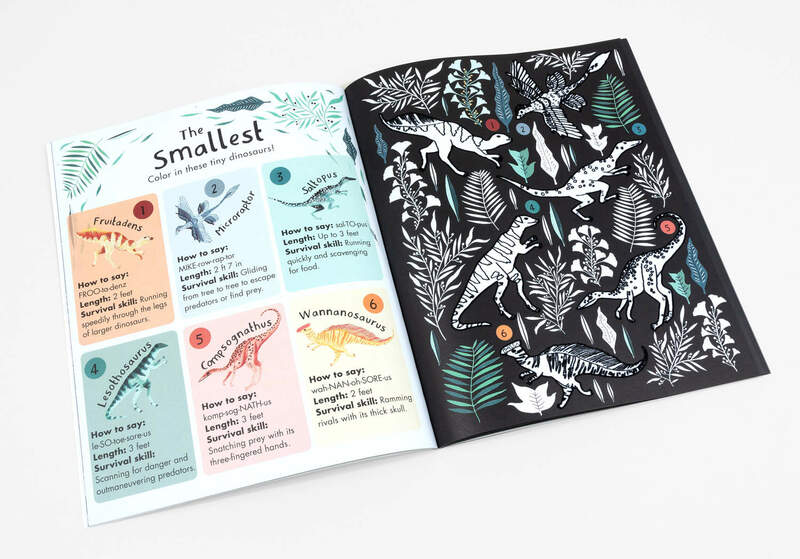 Plus a prehistoric timeline and accompanying facts at the back of the book. 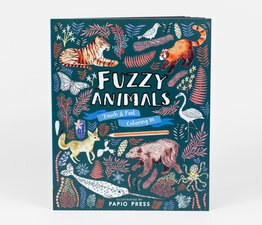 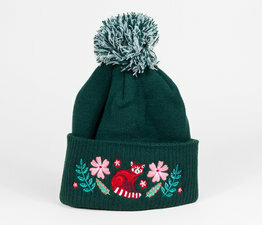 Staying inside the lines is easy with the thick fuzzy outlines and kids will love the stylish art they are able to create.